Extra Virgin Olive Oil is being sold at as little as $4.00 a liter in the USA. Is this a joke? Americans are using more and more olive oil. They are completely in love. Great, you might say. Not really, we say. Why? Simple. This love attracts frauds. In fact, 97% of extra virgin olive oil consumed in the USA is imported and the remaining 3% is produced in California. Where is this enormous quantity of imported oil produced? A large part in Italy, naturally. Or, at least, this is what labels say. 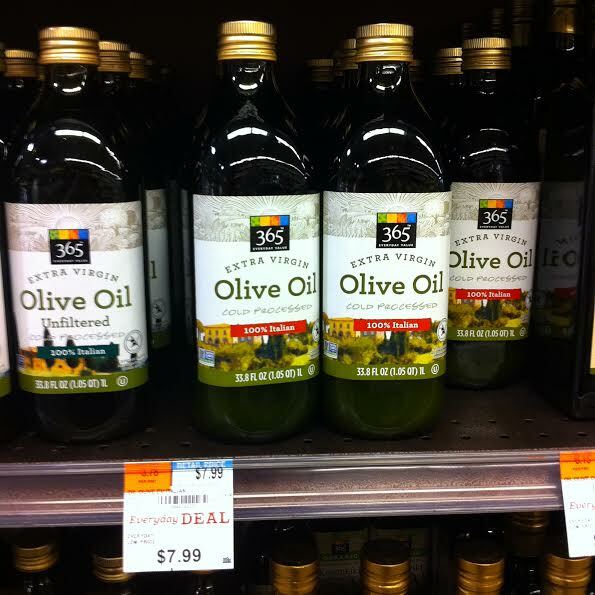 Italian sounding products are invading the US market and oil labeled as “100% Italian Extra Virgin Olive Oil” is sold at ridiculously low prices. We are Gustiamo Inc. and for the past fourteen years we have imported high quality Italian products to the United States. 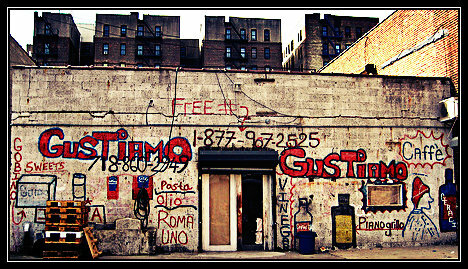 We are located in the Bronx and we sell our foods to chefs and stores, and to individual Americans, through our website www.gustiamo.com. We strongly believe that fake Italian products are a huge and growing problem. In the USA, “made in Italy” is more attractive than ever before. Italian products are considered cool. They signify a glamourous and elegant lifestyle. Italy, according to Americans, makes food products that are healthy and good for you. If you eat Italian, you are engaging with traditions, family, and culture. “Made in Italy,” in the USA, is more appreciated and sought after than ever before. Italy can be found for sale everywhere in the USA, but at lower and lower prices. I remember when I used to come to the US as a tourist, I would always make a trip to the supermarket. How funny it was to see all those Italian names on foods that had nothing to do with Italy! Very funny. Now that I have the honor to represent real Italian products, Italian sounding is no longer funny. It’s a catastrophe. Olive oil on supermarket shelves, in the USA, are for the most part “extra virgin” and “made in Italy”. All you need is a map of Italy, an Italian name, and “product of Italy” on the label. And the game is done. Who is going to check anyway? No one. In some (very few) cases, the true origin of the olives is written on the back of the bottle, but you need a magnifying glass to read it. The low prices of “Italian Extra Virgin Olive Oil” in the USA are a mystery. How do they do it? 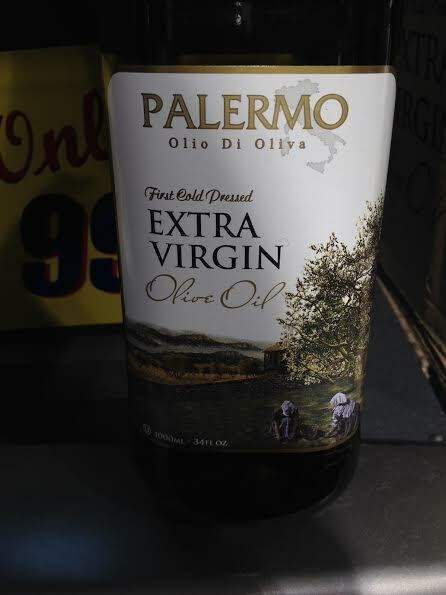 Whole Foods, for example, sells a liter bottle of their label 365 brand “100% Italian Extra Virgin” at 7.99 dollars, or 5.70 euro. And this is not a special offer. From last September on, the price for this oil has been 7.99 dollars. It’s an extremely low price, if you consider that includes the cost of transportation from Italy, customs, the bottle, the label, the profit margin, and all other expenses. Even if you think of a volume based discount (I imagine that Whole Foods buys immense quantities, to satisfy their 450 supermarkets in the USA), how is it possible to produce an extra virgin olive oil in Italy at such a low cost? The situation of olive oil on supermarket and store shelves is there for everyone to see. Not everyone, however, has access to the kitchen of American restaurants. Here, the situation is truly desperate. Most chefs don’t use extra virgin olive oil, or they use fake extra virgin oil. It’s the same story. In the kitchens, we see tins of oil with Italian sounding names, labeled as 100% Italian extra virgin olive oil, but of “extra virgin” and “Italian”, we think they have very little. Why so? Because the prices of these oils are so incredibly low. 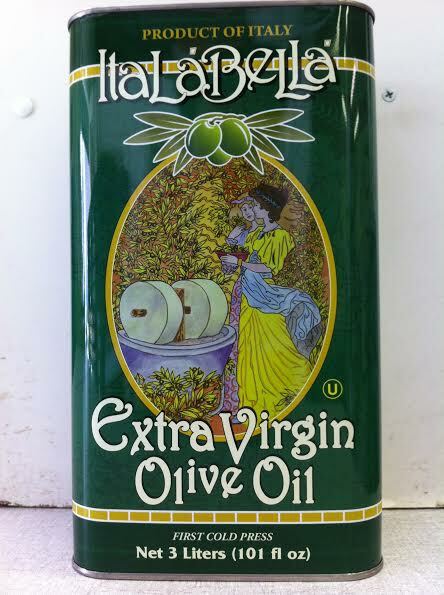 A tin of “extra virgin” olive oil “made in Italy” can cost as low as 4.00 dollars per liter. How is it possible? 4.00 dollars is 2.85 euros! And we are talking about the best restaurants in the United States. If they are used to paying 4 dollar per liter, can you imagine what kind of oil is used by the average restaurant?We are talking about enormous quantities of oil that pass for Italian in restaurant kitchens, but there is no way this oil can actually be Italian. It’s fourteen years we are importing Italian foods and we still have not been able to understand if legislation exists in the USA to regulate imported extra virgin olive oil. In the past month, three different Food and Drug Administration inspectors have come to our warehouse in the Bronx on three different occasion to check various products from three different shipments from Italy. They never checked the oil. Every time, at the end of their inspection, we asked: what are the procedures that must be followed for extra virgin olive oil? 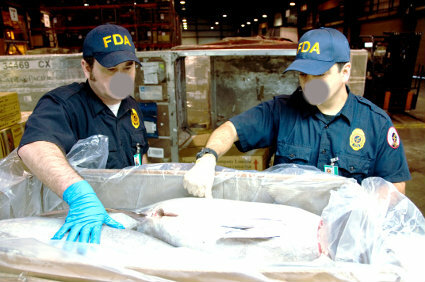 All three times the response from the FDA inspectors was the same: the label must include the name of the product in English; the weight of the product in ounces; and the name of the importer, or someone responsible, in the USA. Oh, and you need the nutritional facts. (How often do you read the nutritional facts on a bottle of olive oil?) Every time, we asked the inspectors: but, if instead of oil, the bottles were full of water? Who would notice? Every time, the inspectors rolled their eyes, smiled, and then promptly bid us farewell. And the Italian authority? Is there is somebody who is monitoring this? Who should I ask? Next Post Open Warehouse June 28th, 2014 – Fuori Fancy!